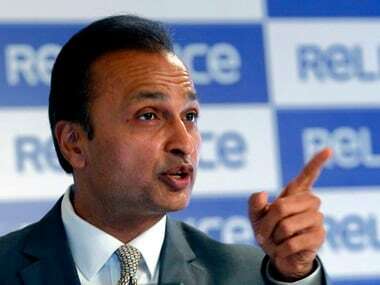 Mumbai: Reliance Group chairman Anil Ambani on Tuesday said Reliance Infrastructure is planning a rights issue for Reliance Naval & Engineering as the company increases its focus towards the defence vertical which is a sunshine sector in the country. Addressing the shareholders of RInfra at its 88th AGM here, Ambani also said the company will be joining hands with Japanese companies for the over Rs 1 trillion bullet train project. 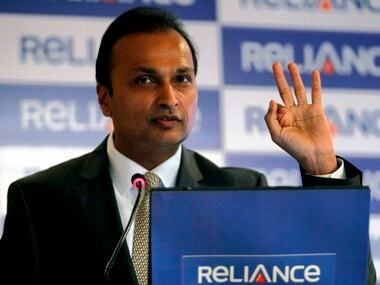 "Our defence vertical Reliance Naval & Engineering will soon come out with a rights issue which will help promoters to increase stake in the company by 5 percentage points to 36 per cent," he told the shareholders. Stating that the group is serious on the defence sector despite intense competition, he said currently the nation depends 90 percent on imports for meeting the defence requirements. Stating that the company is completely committed to succeed in the defence sector, he said, "Government is shortly going to award contract for six submarines worth Rs. 50,000 crore. With the acquisition of Pipavav, we are one of the only two companies strategically positioned to participate to build submarines. For the first time, private sector firm in the country will be actually building a submarine." 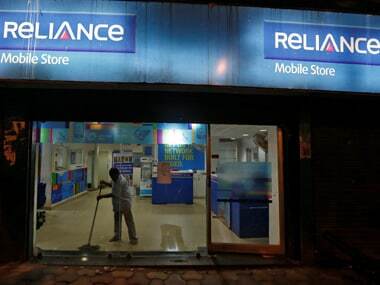 Regarding the mandatory requirement for change of ownership in case of Reliance Naval & Engineering, he said the company has achieved its 31 percent shareholding. "We have the ability to increase our shareholding to 36 percent, which we will be able to do through this rights issue." On Pipavav Shipyard, he said this facility is one of the only two in Asia to have US Naval warship contract, and that it is located in the Saurashtra region of Gujarat is a tribute to my late father (Dhirubhai Ambani) who built one of the most valuable companies in the world within a generation. Stating that Reliance Naval & Engineering will employ foreign collaboration, he said they will learn the defence business with world leaders. 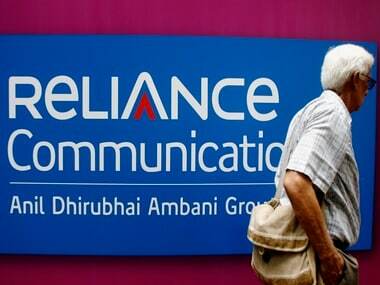 Reliance Naval & Engineering has inked a joint venture agreement with with Daher, a leading French material and aerostructure composite company which supplies 50 percent of composite material to Boeing and Airbus. "Under the agreement Daher will be moving all their facilities to India and India will be an exporter to Boeing and Airbus of very sensitive composite parts and materials," Ambani said. On the opportunities in the metro business, he said RInfra will be joining the Japanese in building the country's first bullet train project connecting Mumbai with Ahmedabad. "We are deeply engaged and involved with a number of Japanese companies through joint ventures for the over Rs. 1 trillion bullet train project and we will participate in this ambitious project," Ambani said. He also said the company is committed to be leaders in EPC as he sees lots of opportunities in this segment. Rinfra has been short-listed as bidder for the Bandra-Versova Sea Link, the coastal road project in the city, and we also have LoIs for metro orders. 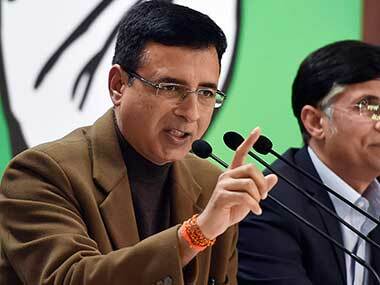 Besides, it has also been qualified for the Mumbai-Nagpur Expressway project. Describing the 11.8-km Mumbai Metro One as "a world class" asset, he said, "the metro experience will stand us in good stead as we look to leverage our experience in running Mumbai Metro One to run the operation and maintenance of other metros, as the new metro law allows for private players to manage metro services as O&M player. "We are the leading contender in the country for offering this service," he said, adding the company will leverage the Mumbai metro to its power generation vertical by installing rooftop solar power installations on Mumbai Metro One line.